Walmart has Roman Cabin Style Gazebo Garden House, 12' x 10' for $199.00. You can also get free shipping or store pickup. This entry was posted in Sale on September 30, 2015 by Crodeal. Target has Lion Pet Costume for $11.40. Free shipping for orders over $50. 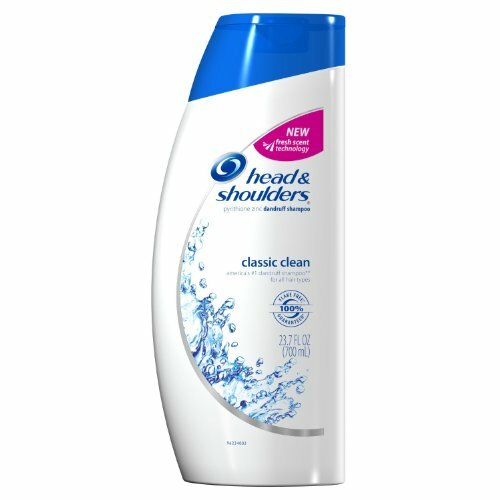 Amazon has Head & Shoulders Ocean Lift Dandruff Shampoo 23.7 Fl Oz for $2.86. This is 66% off from the regular price of $8.49. Free shipping with a $35 order or free 2-day shipping with Amazon Prime. This entry was posted in Sale on September 28, 2015 by Crodeal.